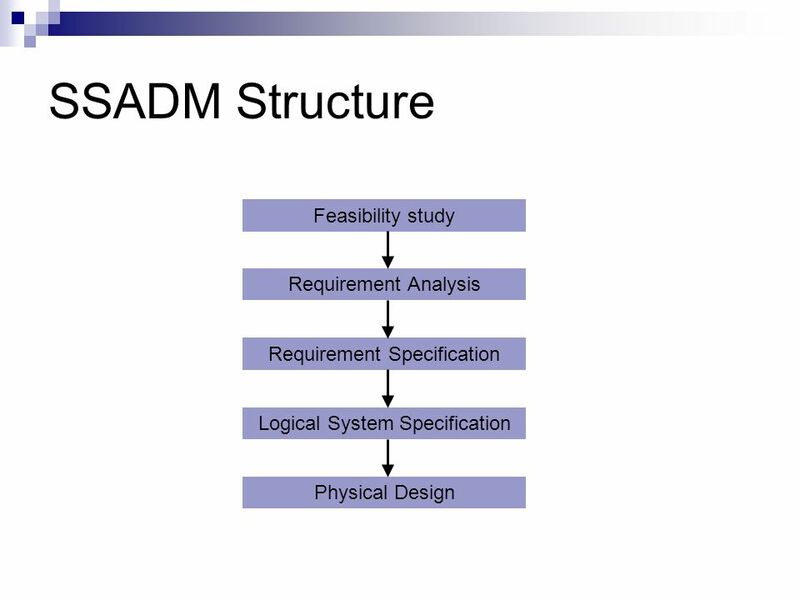 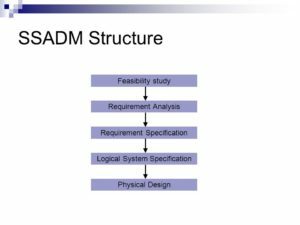 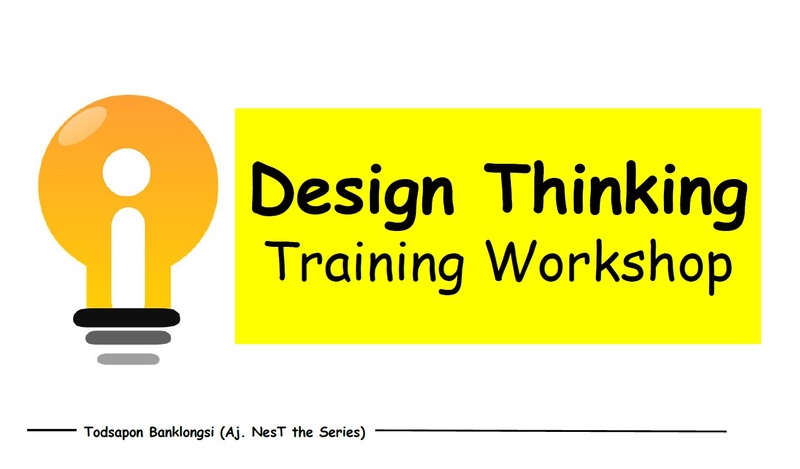 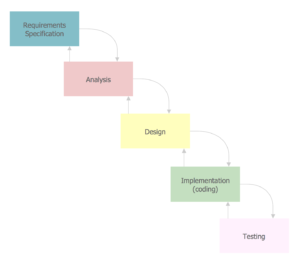 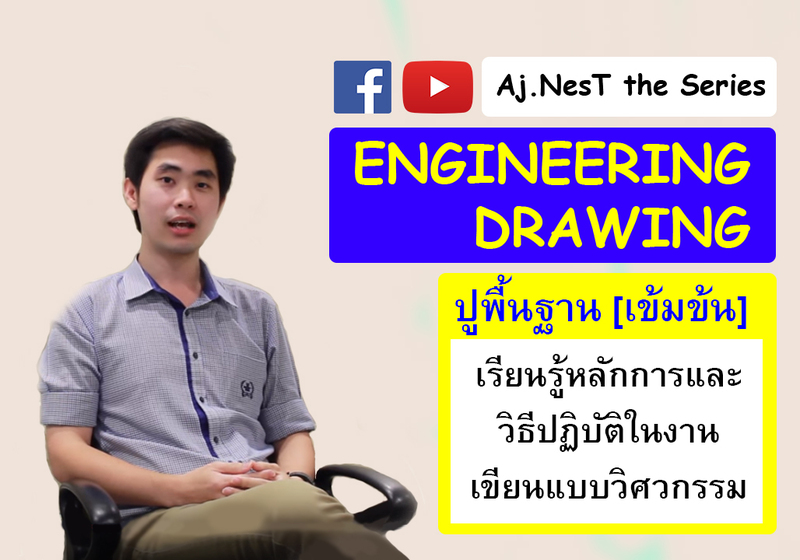 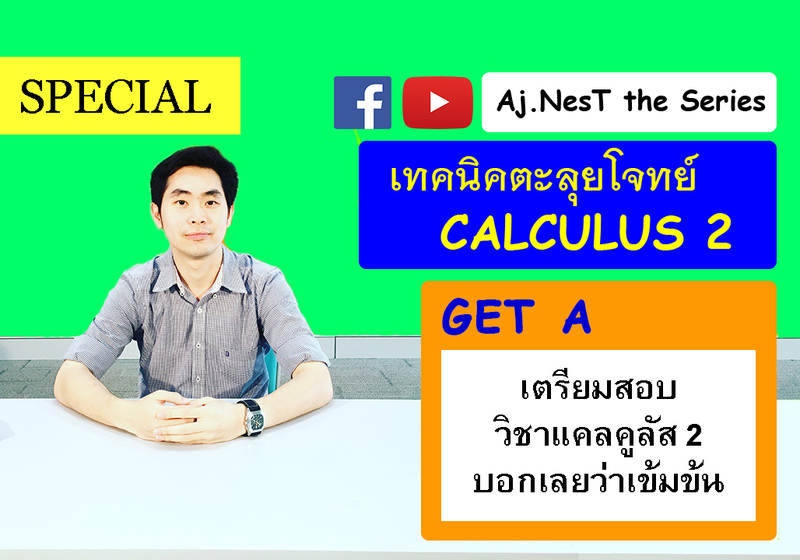 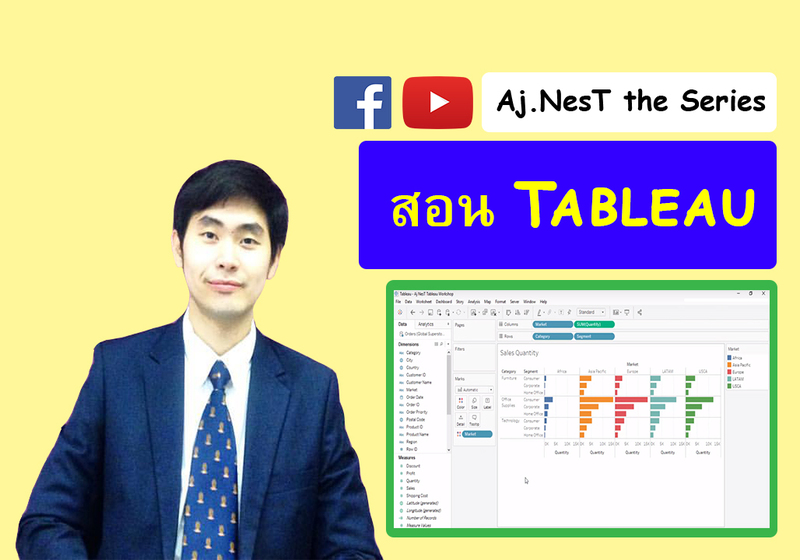 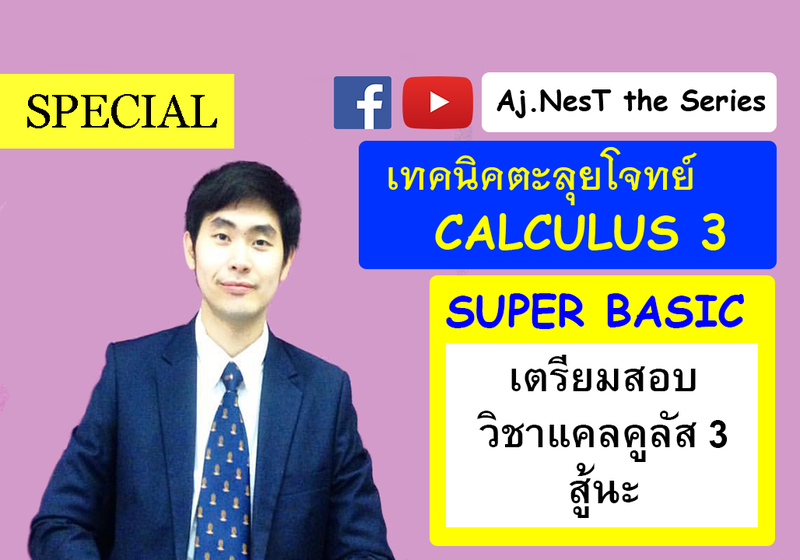 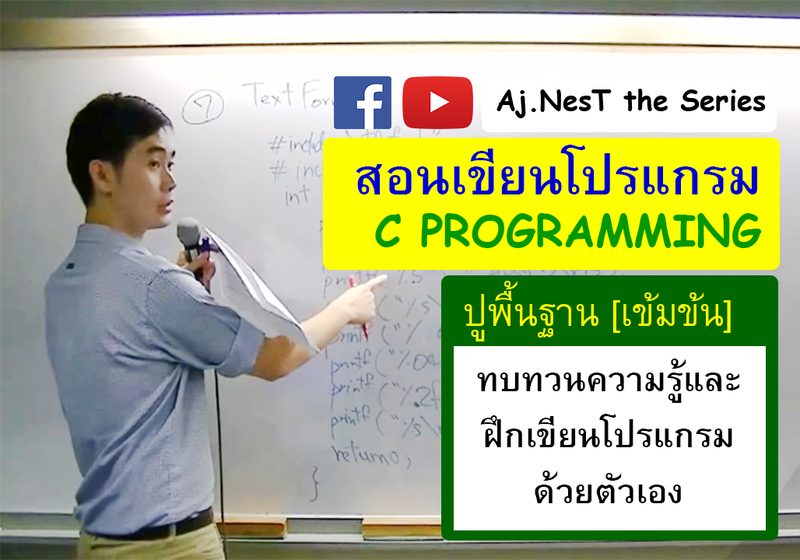 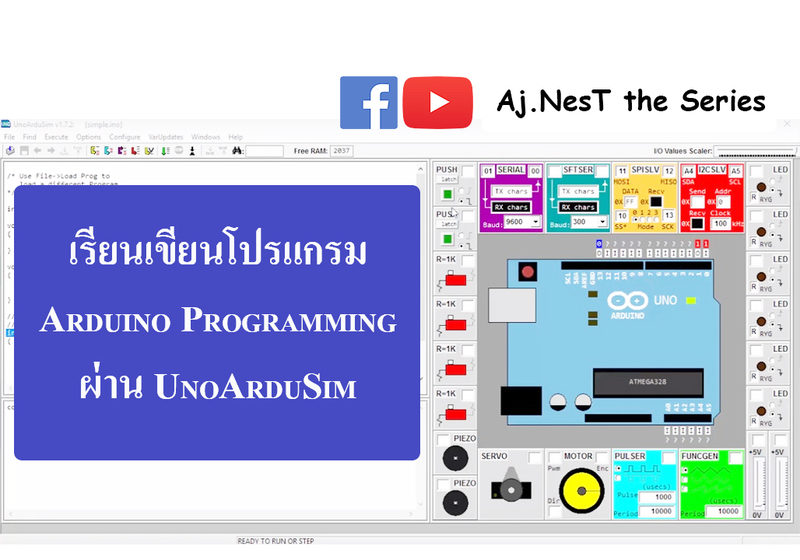 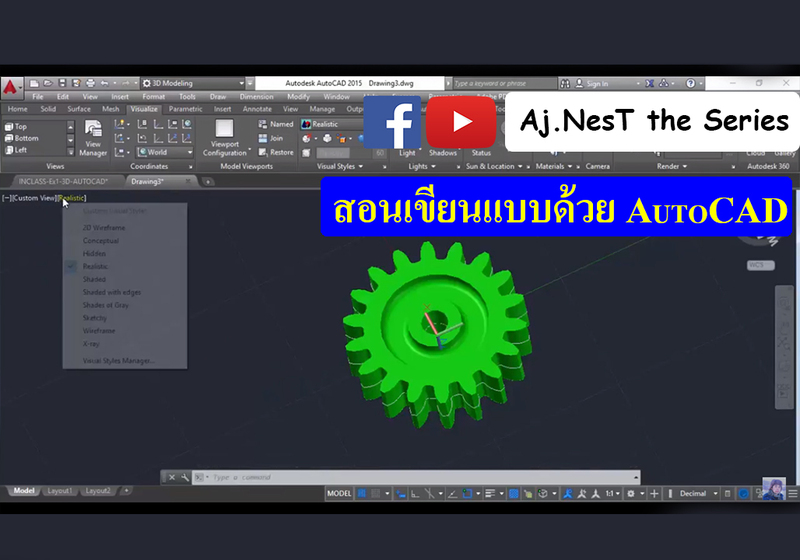 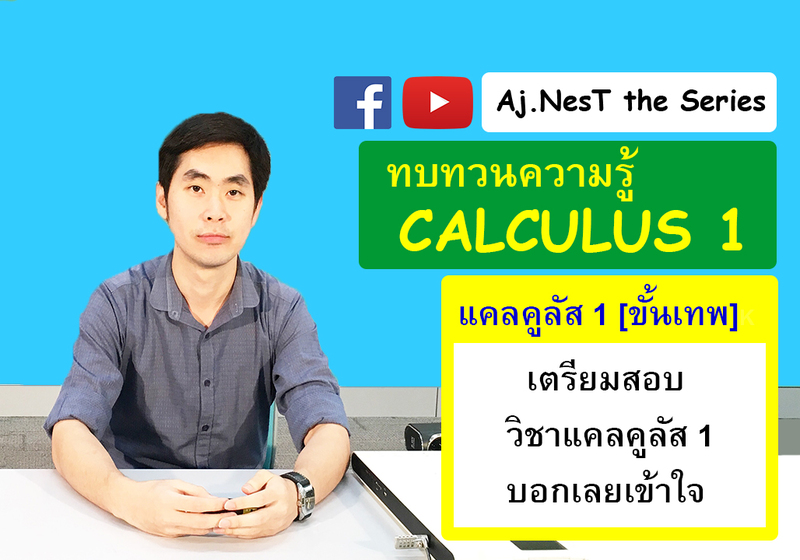 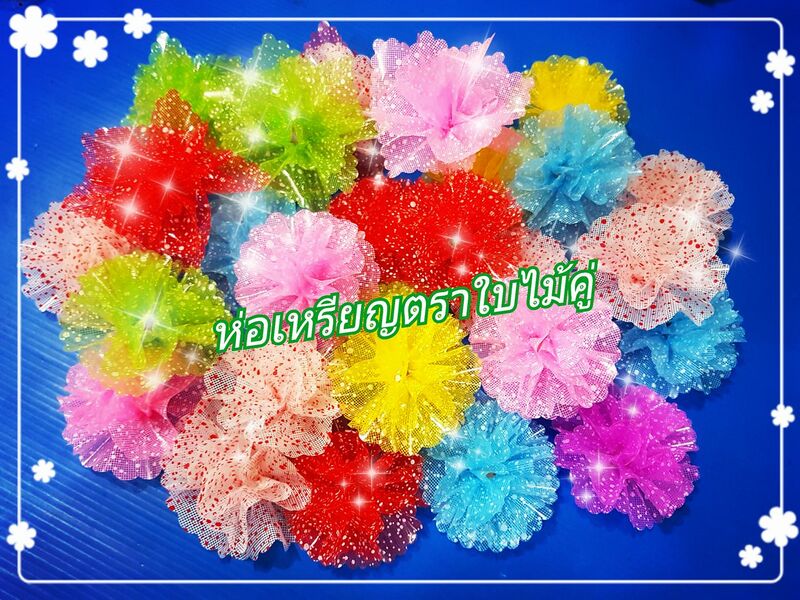 Structured systems analysis and design method (SSADM) คืออะไร? 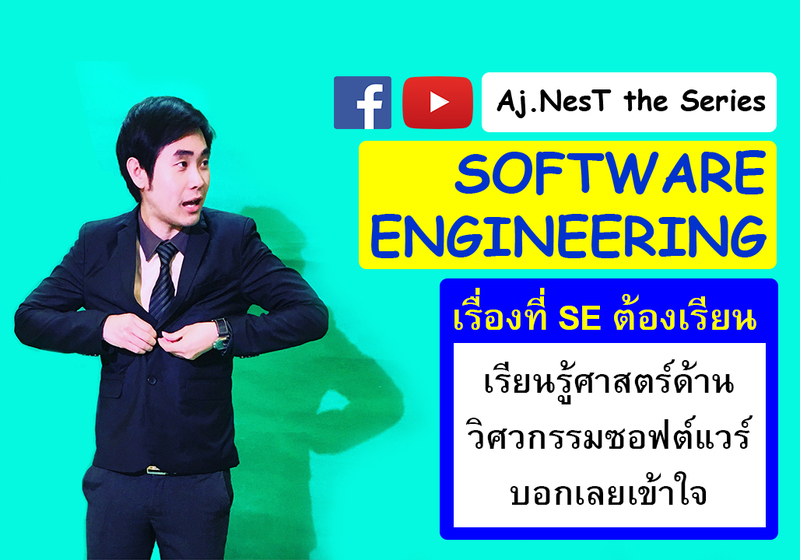 Study in Computer Engineering. 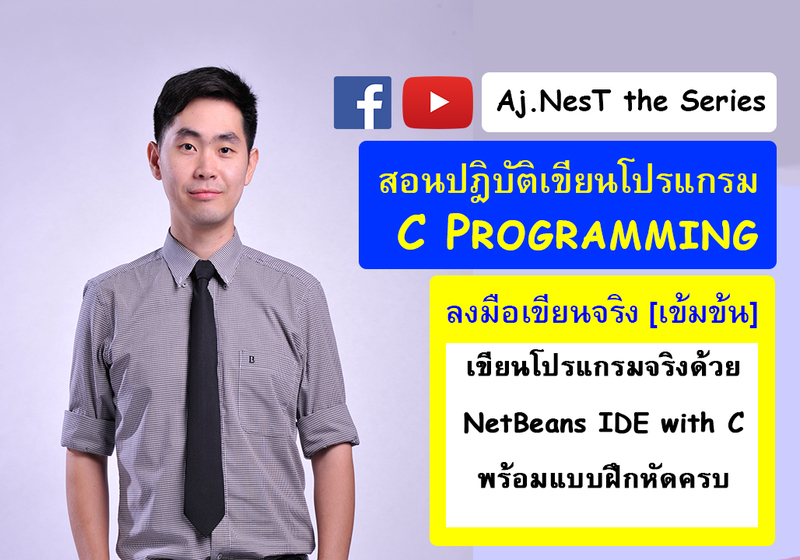 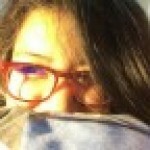 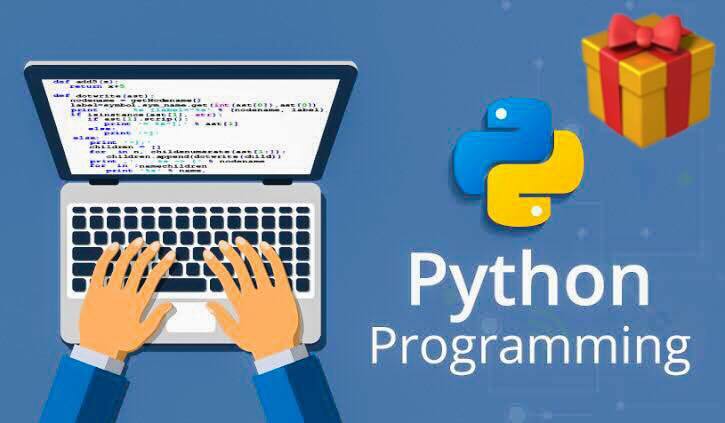 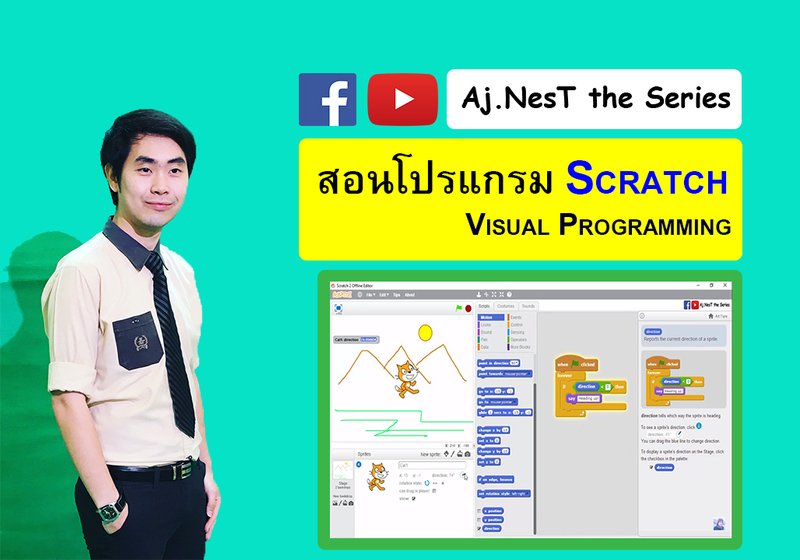 I have an interested in software and intend to study further into the subject of programming.